What do you get when 10 mappers each make a room for 1 map? D/l to find out! 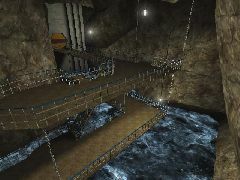 This is the final version of the ut2k3 UT maniac mapathon. 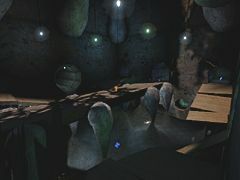 Check out www.utmaniac.com for links to 500+ tutorials for UT, UT2K3, and future mapathon events!